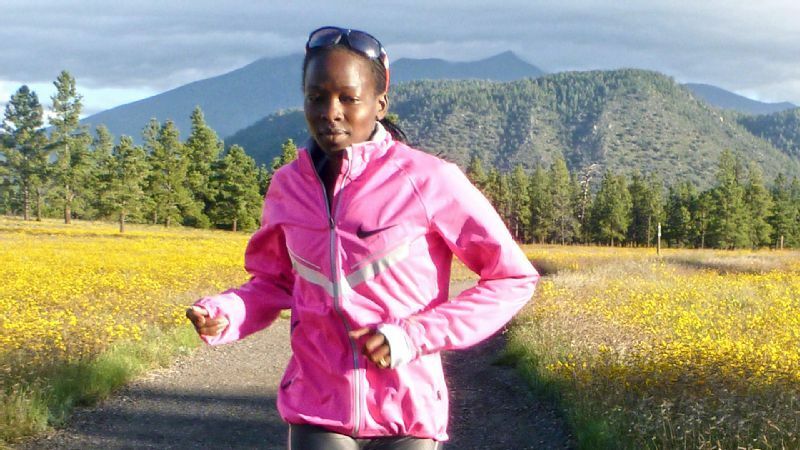 Become A Faster Runner With Olympian Janet Cherobon-Bawcom | Run S.M.A.R.T. NEW YORK (October 2nd, 2014) — Professional distance runner Janet Cherobon-Bawcom has teamed up with legendary coach Dr. Jack Daniels and The Run SMART Project to offer her 10k and half marathon training plans to the public. Bawcom, U.S. 10k Olympian and 15k Champ, has unveiled some of her training secrets to help other runners get faster. Runners of all levels can now do similar workouts as Bawcom, including hills, fartleks, intervals, etc. but at the appropriate paces thanks to Dr. Jack Daniels and his famous VDOT formulas. Signing up is simple: Purchase the plan and begin customizing your schedule by selecting your goal race/date, how often you want to train and when you prefer to do your longer/harder workout of the week. The VDOT O2 app will then personalize the paces for all of Janet’s designed workouts. Janet’s 10-week 10K custom plans cost $50. Her 15-week half marathon plans cost $70. For more info visit: http://runsmartproject.com/coaching/janet-bawcom/ She is also now accepting clients for the first time through The Run SMART Project’s private coaching service. Questions? Email [email protected].